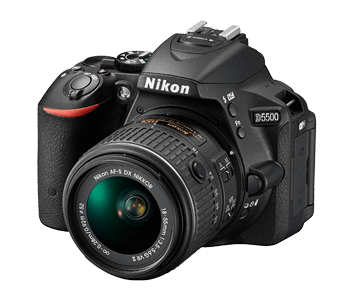 I am frequently asked what are the best lenses for the Nikon D5500/D5600 DSLR cameras. Here you will find a list of my favorite lenses for that camera. The reasons for purchasing specific lenses is very much like the reasons for selecting specific tools – make sure you select the right lens for the job. 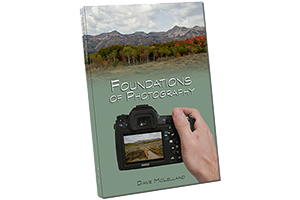 I have seen many photographers purchase lenses because they were highly recommended or tested “the best” only to become frustrated because the lens does not fit their photographic style.